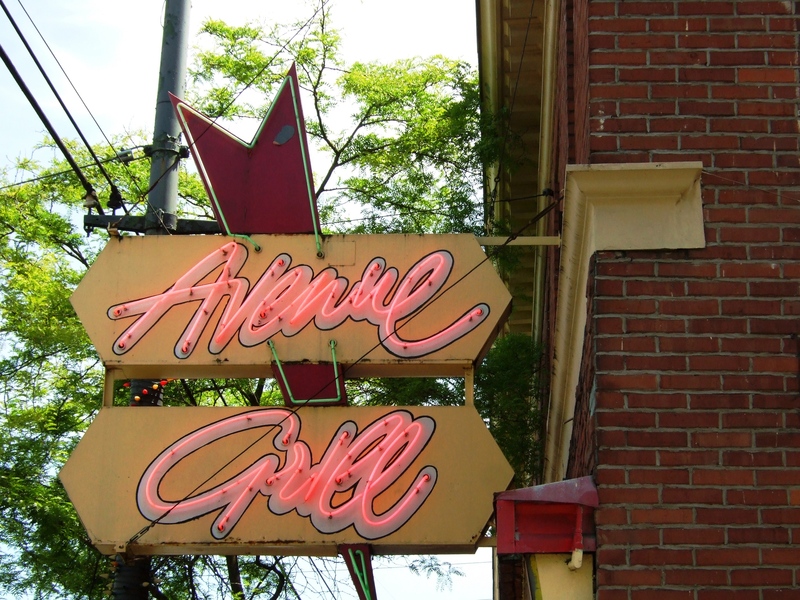 Image | This entry was posted in Cityscapes and tagged Avenue Grill, British Columbia, Kerrisdale, neon, restaurants, Vancouver, West 41st Avenue. Bookmark the permalink. A great nostalgic look to your photo – very nice. Thanks! I love neon. Unfortunately, there’s not as much of it around these days as there once was.